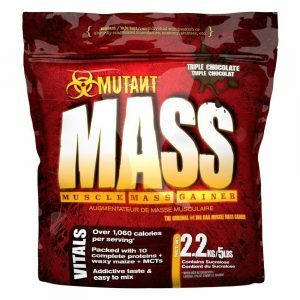 Weight Gain Supplements are very popular supplements and frequently used by people looking to gain general weight as well as muscle gains. 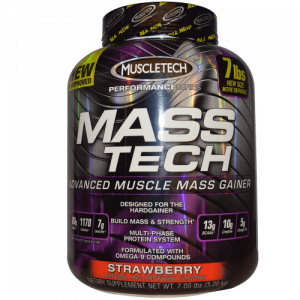 Typically people trying to gain size initially gain weight and than sculpture body by toning and showing a better muscular definition. 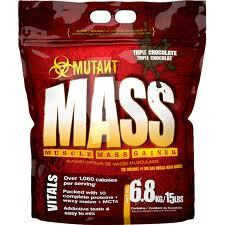 However, Weight Gain Supplements if used too much can lead you to gain too much body fat and become unhealthy. 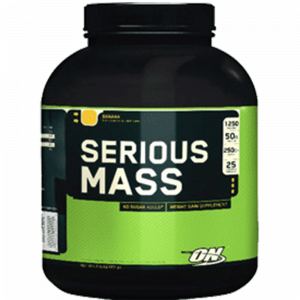 One needs to keep the calorie intake moderate and keep tweaking it to reflect gains. 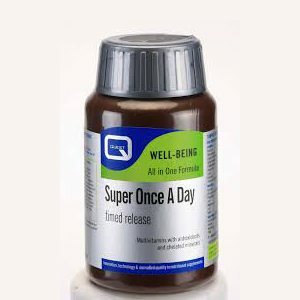 Weight Gain Supplements uk is another very popular searched term and people often end up buying products thinking that there are alot of calories, the labels can sometime be very misleading as often they are written as very high calorie but do not mention, hwo much powder you have to use to get that amount of calories. 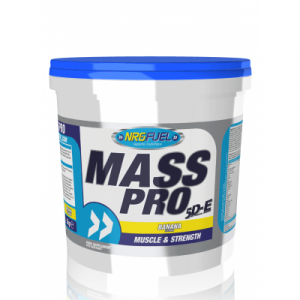 A tub of 2.5 Kg will often only give a weeks worth of powder if you need to achieve that amount of calories. 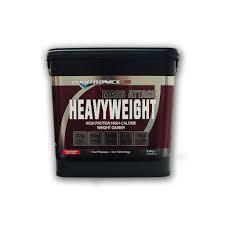 People do not read the label and just buy depending on the size of the container, which if it lasts one week may turn out to be a very costly exercise. 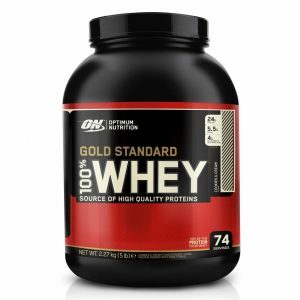 In addition alot of powders are packed with very high carb content but minimal amount of protein. 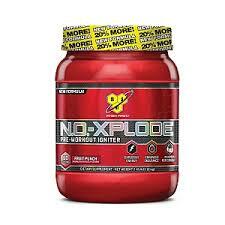 This is also not very effective as you need need protein more for the muscle gains, carbs will only make you fat. 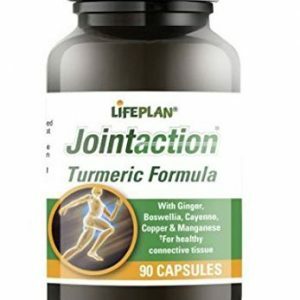 Please consult us for the best recommendations. 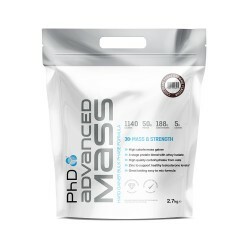 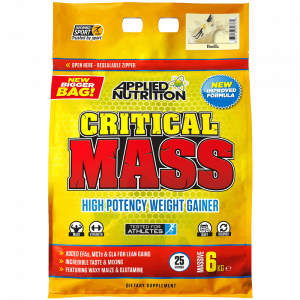 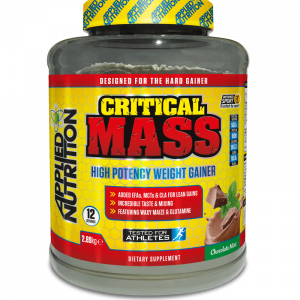 Boditronic's Mass Attack Heavyweight High Protein and high calories gainer supplement with 1300 calories. 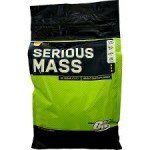 It also has 5 grams creatine per serving to aid weight gain. 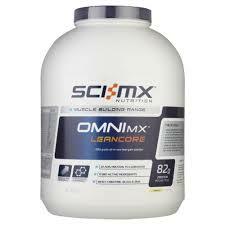 It is a high-calorie product,mixes well and tastes good.